On the heals of the 12 Excuses for Shooting Photos for Free — and Why They’re Bogus post, comes a post from Advertising Age, demonstrating that even the ad execs that ply us with "shoot this one for free and the next one will be a big dollar job..." get hit with the same craziness that we do! "I'm not sure what the budget is just yet, but it will be significant if you can develop some ideas that we can sell to the executive team." head on over and read the rest, including insights onto a company that is charging for the opportunity to even pitch them! 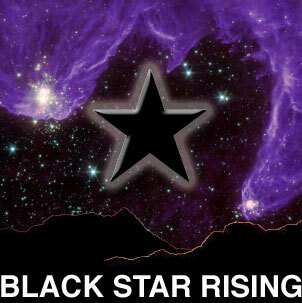 Every so often, I post over at the blog of my agent, Black Star. My most recent post is - "12 Excuses for Shooting Photos for Free — and Why They’re Bogus". Below is #5 - and go check out the other 11 here. 5. Every photography job I’ve ever gotten has been through word of mouth — often because I did something for free first. Right, word of mouth. As in, “Hey, I know this photographer who will shoot for free…” Congratulations! You’ve just become known all over town as the guy who doesn’t expect to be paid for his work. Maybe if you’re lucky, you’ll even get a client who offers to buy you lunch.